*Unreal® Engine, Copyright 1998 – 2018, Epic Games, Inc. All rights reserved. Featured Players obtained in PES 2019 are only usable in PES 2019. The Overall Rating displayed on each Featured Player may differ depending on where the player is viewed. For this reason, make sure you check the list of Available Players before signing a player to determine their actual Overall Rating. ・Different variations of the same Featured Player may also have different Popularity levels. ・Featured Player rarity and stats/abilities will not be altered by any updates or during maintenance. ・The Condition Rating for Featured Players is subject to change with each Live Update. ・All Featured Players are subject to postponement and/or cancellation without prior warning. Be sure to check the list of Available Players for each Agent before use. Once banned, your account will be unable to access the game. We kindly request that you refrain from sharing your account details with any other users. We also advise against publishing any account details on social media and other websites, and that you take caution to avoid individuals or organisations that may attempt to coerce you to provide them with your account information. We regularly receive reports of malicious online behaviours targeting users of PES 2018. 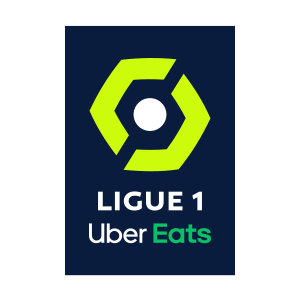 These include instances of phishing sites and malware that claim to offer GP and/or myClub Coins in a bid to coerce users to disclose personal information such as their KONAMI ID, Owner ID, password, phone number and email address. This information can then be used to access further personal details or hijack user accounts. 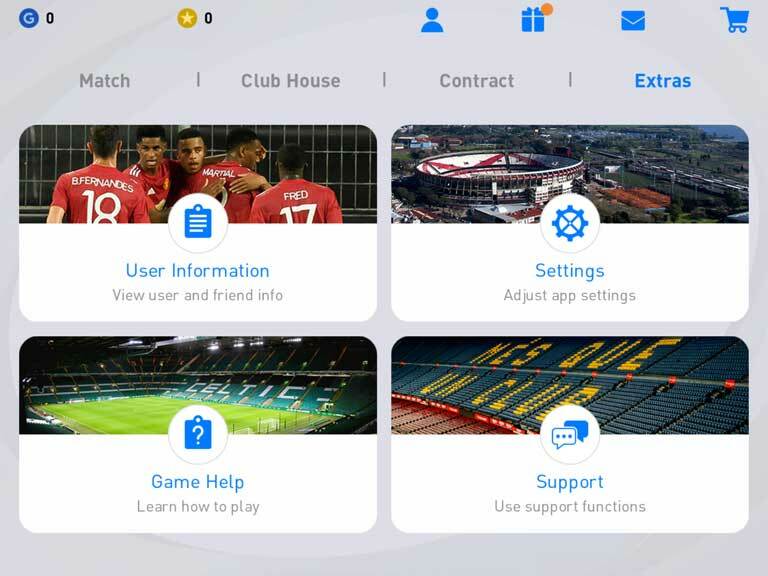 Please be aware that we have absolutely no affiliation with any of these sites or apps, and all claims of being able to receive in-game currency such as myClub Coins and/or GP are false. We strongly advise users to take great caution not to provide any personal information to these sorts of fraudulent sites and applications. Refer to the steps below to link you data. Linking data is a great way to ensure that your current gameplay data is not lost when you change devices, or if you accidentally delete the app. adidas, the 3-Bars logo, the 3-Stripe trade mark and Climacool are registered trade marks of the adidas Group, used with permission. The use of images and names of the football players in this game is under license from FIFPro Commercial Enterprises BV. 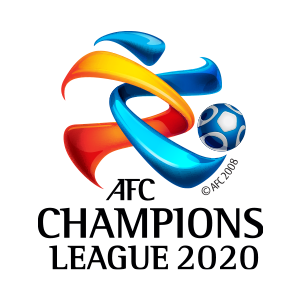 FIFPro is a registered trademark of FIFPro Commercial Enterprises BV. © 2018, DFB The FA is an official trade mark of The Football Association Limited and is subject to extensive trade mark registrations worldwide. 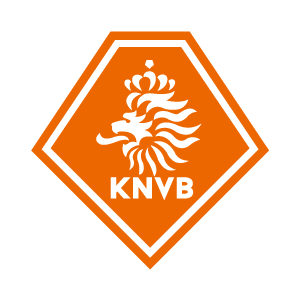 Copyright FFF © Official Licensee of the FIGC The FIGC logo is a registered trade mark of the Federazione Italiana Giuoco Calcio All Rights Reserved By JFA All copyrights and trademarks are KNVB respectively Team Holland property and are used under license. 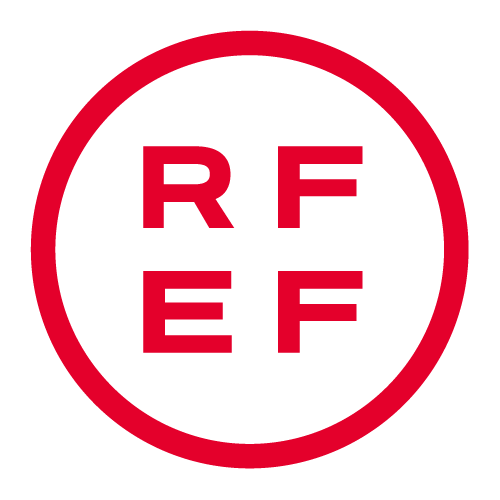 Producto Oficial Licenciado RFEF © 2002 Ligue de Football Professionnel ® LICENSED BY JAPAN PROFESSIONAL FOOTBALL LEAGUE Officially Licensed by Eredivisie C.V. and Stichting CAO voor Contractspelers ™ © 2018 THE ARSENAL FOOTBALL CLUB PLC, ALL RIGHTS RESERVED © S.L.B. Producto Oficial. 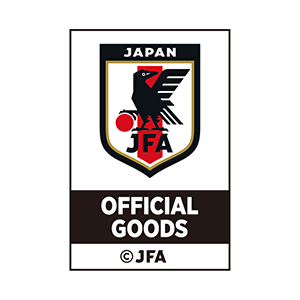 Official Licensed Product of A.C. Milan Official product manufactured and distributed by KONAMI under licence granted by A.S. Roma S.p.A and Soccer s.a.s. di Brand Management S.r.l. Official Videogame(s) of CORINTHIANS All other copyrights or trademarks are the property of their respective owners and are used under license.